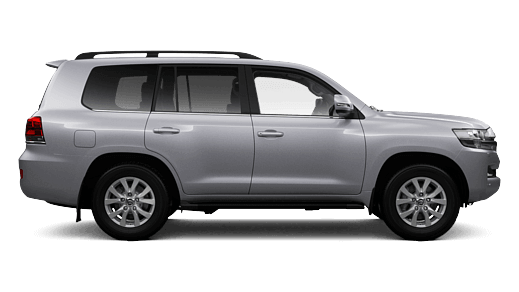 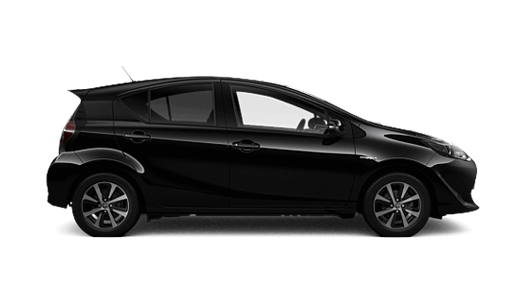 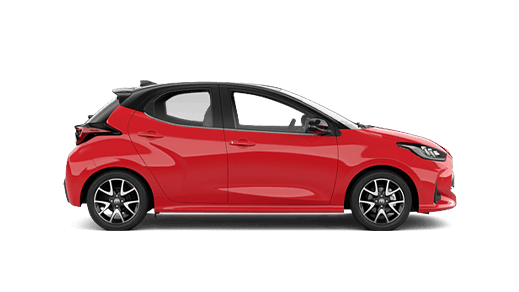 Mudgee Toyota offers a comprehensive range of Finance & Insurance packages for motor vehicles. 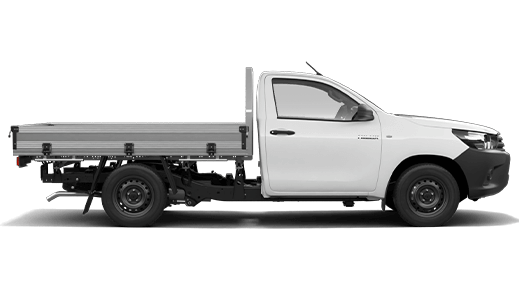 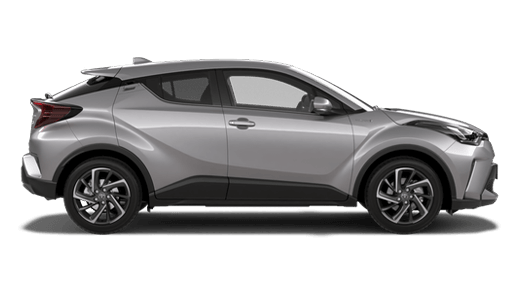 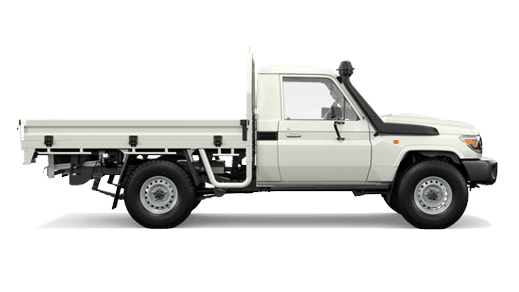 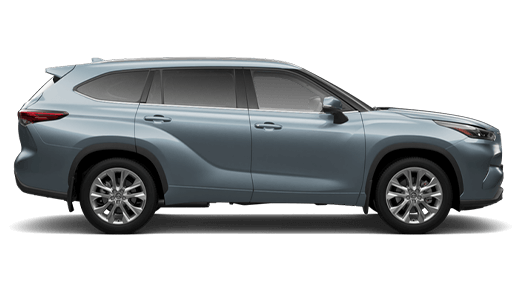 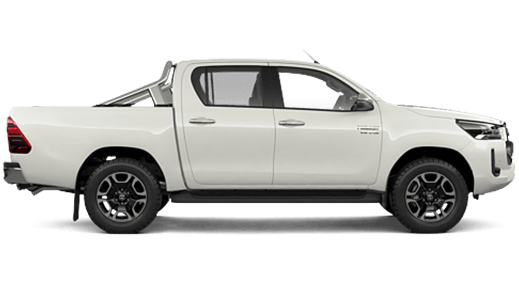 Whatever your requirements are, talk to Mudgee Toyota about which Financing options are best for you. 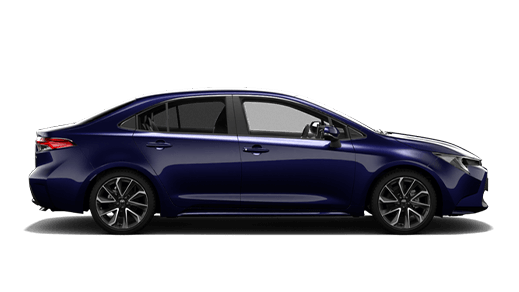 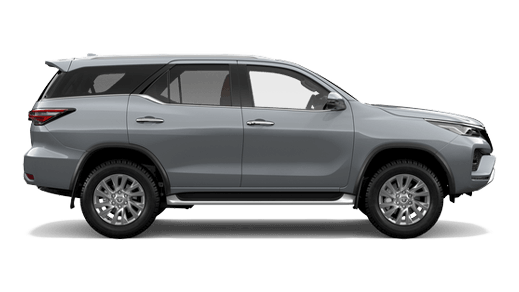 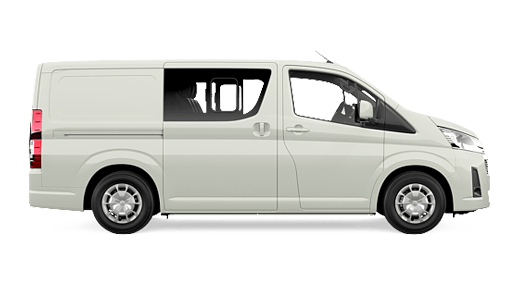 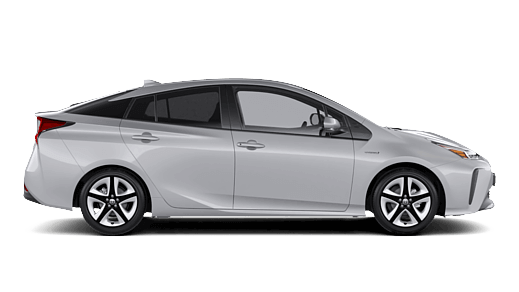 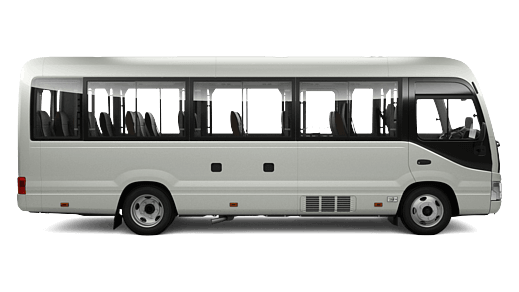 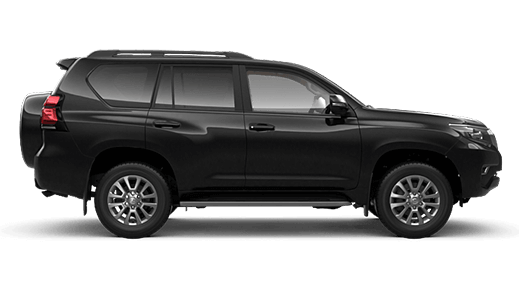 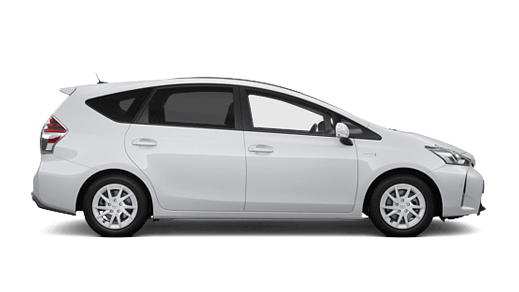 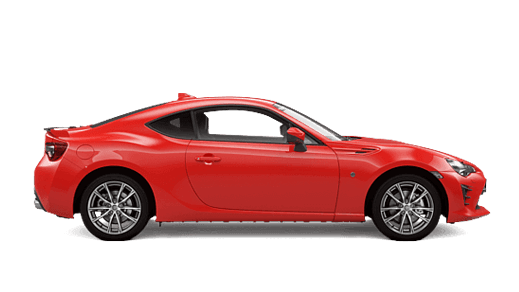 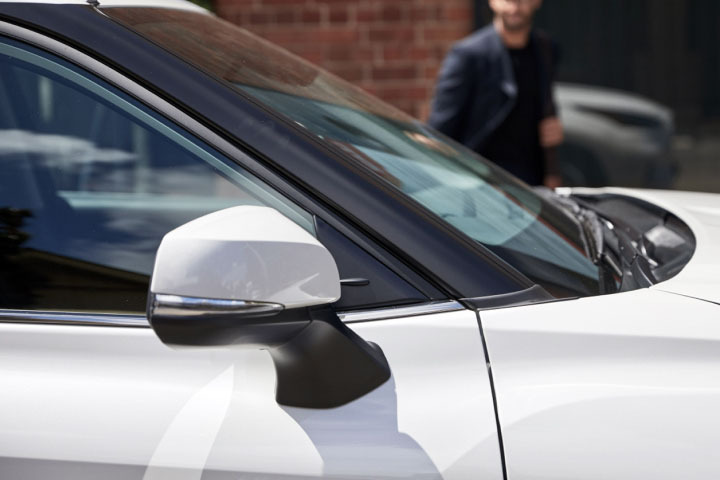 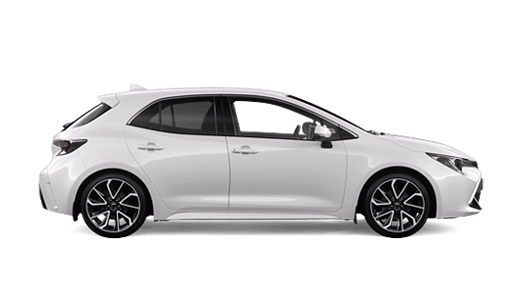 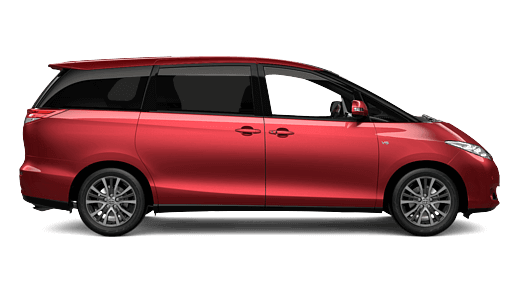 When you're looking to purchase a new or used motor vehicle for personal use, a Toyota Finance Vehicle Loan at Mudgee Toyota is a fast and flexible way to get into the car you want today. 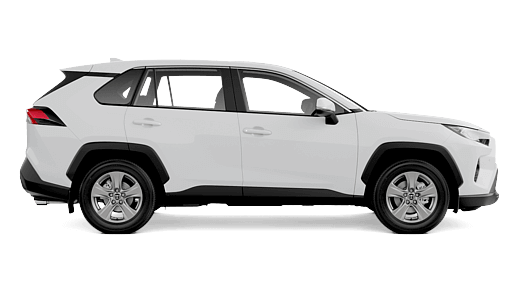 If you're looking for a new or used car we offer a variety of great loan options to get you into your new car sooner than you think. 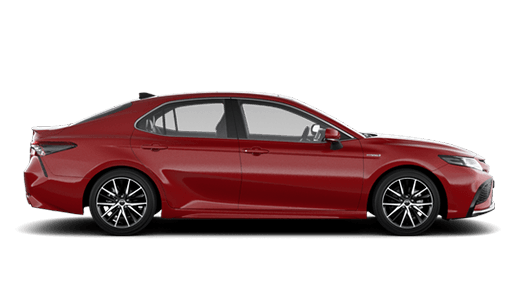 No one knows car finance like Mudgee Toyota and we offer options for both personal and business finance.